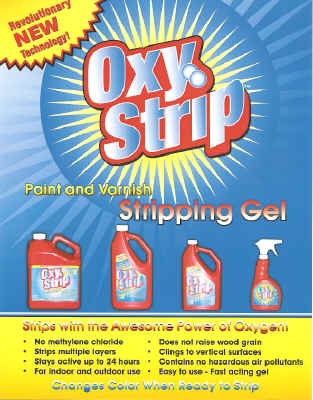 "Remove-Paint.com | OxyStrip Paint Remover to Remove Paint"
Paint Removers to Remove: Paint, Remove Varnish, Powder Coating: Powder Coat. 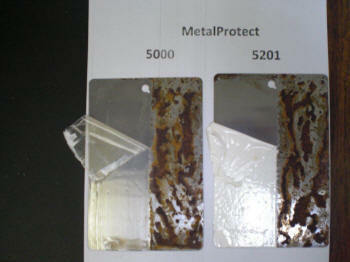 Paint Removal from Aluminum: Remove Paint | Powder Coating:Powder Coat | leaving Aluminum in Original Condition. 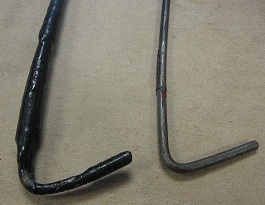 Aluminum Paint Strippers to Remove Paint from Aluminum, Aluminum Strippers to Remove Powder Coating from Aluminum, Paint Removal Products, Paint Stripping Services/Coating Removal Services. 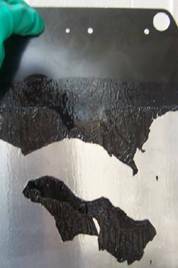 Return to "Remove-Paint.com | OxyStrip Paint & Varnish Remover to Remove Paint"